CHICAGO — The Poetry Foundation is pleased to announce that poet J. Patrick Lewis will serve as the nation’s third Children’s Poet Laureate: Consultant in Children’s Poetry to the Poetry Foundation for a two-year tenure. The award, which includes a $25,000 cash prize, aims to raise awareness that children have a natural receptivity to poetry and are its most appreciative audience, especially when poems are written specifically for them. The author of more than 50 books of poetry for children, J. Patrick Lewis began his career as an academic; he taught in the departments of business, accounting, and economics at Otterbein College in Westerville, Ohio, until 1998, when he left to devote himself to writing full time. His books for children include Spot the Plot: A Riddle Book of Book Riddles; The Last Resort; The Shoe Tree of Chagrin; and A Hippopotamusn’t: And Other Animal Poems. His children’s poetry has appeared in Highlights for Children, Cricket, and Ranger Rick, among many other places, and his writing has been widely anthologized. His contributions to children’s literature have been recognized with the 2011 Poetry Award from the National Council of Teachers of English and the Ohioana Awards’ 2004 Alice Louise Wood Memorial Prize. His first book of poetry for adults, Gulls Hold Up the Sky: Poems 1983–2010, was published in 2010. A father of three and grandfather of five, he visits more than 30 elementary schools a year, keynotes at literature conferences, and presents teachers’ workshops on introducing poetry in the classroom. Findings from the the Poetry Foundation’s seminal research study, Poetry in America, demonstrate that a lifelong love for poetry is most likely to result if cultivated early in childhood and reinforced thereafter. During his laureateship, Lewis will give two major public readings for children and their families, teachers, and librarians. He will also serve as an advisor to the Poetry Foundation on children’s literature and may engage in a variety of projects and events to help instill a love of poetry among the nation’s youngest readers. 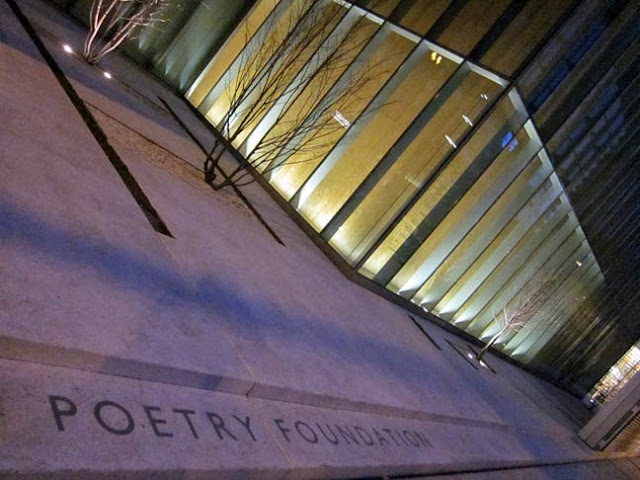 The Poetry Foundation made the appointment with input from a panel of experts in the field of children’s literature.